Compliant with MEF 8, 9 and 14. The Loop-IP6750 Service Aggregation & Access Device is an effective way for service providers to build their network and achieve a fast return on investment. 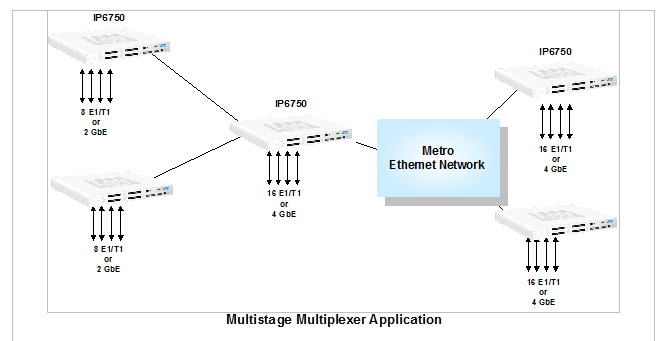 Currently providers need to transport both TDM and Packet traffic. 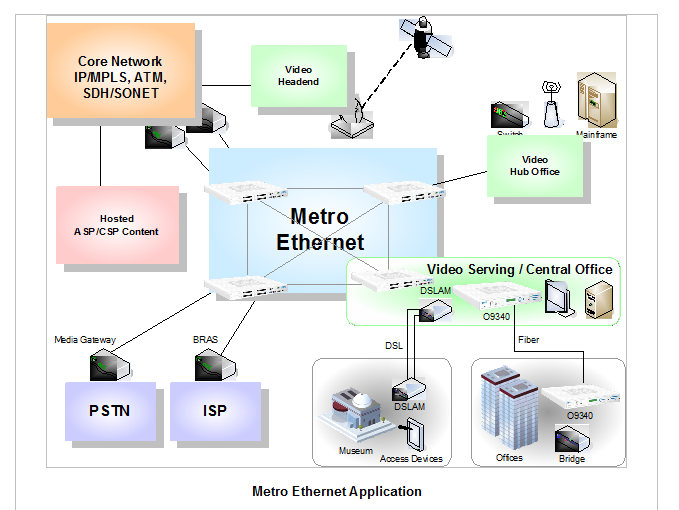 These can be achieved using the E1/T1 and Gigabit Ethernet tributary ports of the IP6750. In addition to working now, service providers also have to build the network to meet future requirements. The IP6750 can handle temperature ranges of 0 C to 65 C. It supports many protocols such as MEF-8 CESoETH, SyncE and IEEE1588v2 Precision Timing, G.8031 Ethernet Linear Protection Switching, and a RFC2544 built-in traffic generator. The IP6750's durability and capabilities make it an important device for your network to meet the requirements of a carrier-grade Service Level Agreement (SLA). 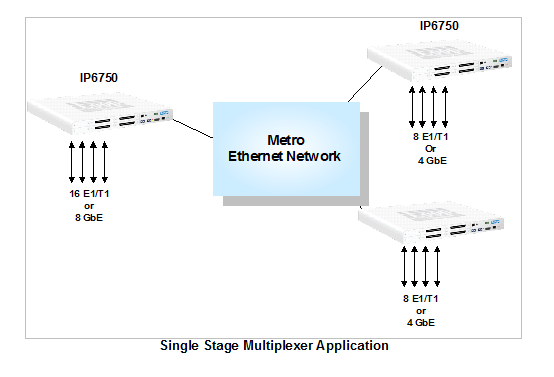 IP-6700 T1/E1 over Ethernet Applications Note describing the use of bundles, cells, and IP bandwidth required to be successful transporting T1 TDM data via ethernet. Please call for pricing and additional ordering information.